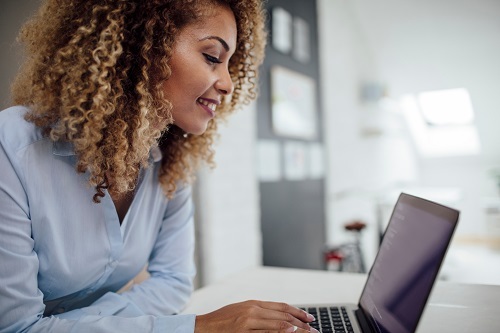 When it comes to investing in a franchise, it’s important that you have a clear understanding of the franchise business model. That’s why the Canadian Franchise Association offers free educational resources for aspiring franchise business owners – to set you up for success! 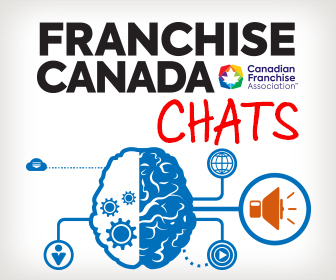 If you have a question about franchising and can’t find the answer on this site, we want to help. Submit your question using the form below and we’ll either answer your question directly or refer you to one of our trusted franchise experts. BONUS: Download a FREE copy of An Insider’s Look at Franchising, an e-book written by franchise consultant Gary Prenevost of FranNet, when you submit your question.